The Front Half Of The Property ( Approx. 20 Acres ) Is Cleared With A 24' X 36' Hay Barn Closed in On 3 Sides With Concrete Floor. 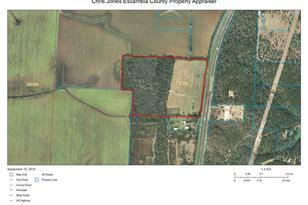 Property Has A 140' Private Well (Condition Unknown ) Some Fencing. The Rear Half Of Property ( Approx. 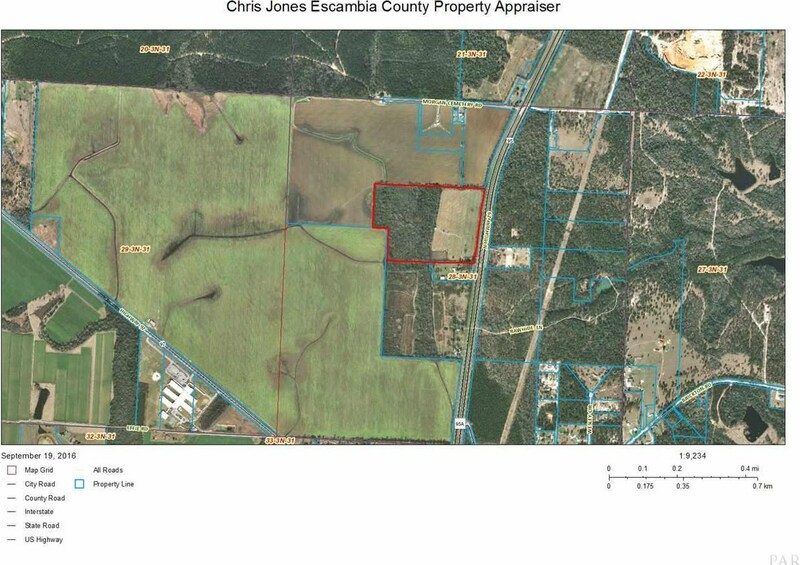 20 Acres ) Is Wooded. 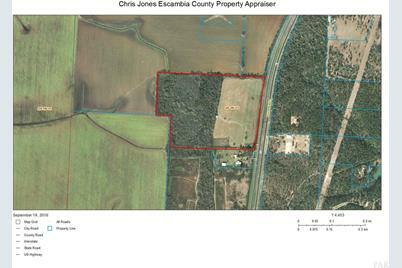 The Escambia County Gis Map Show A Creek and A Small Area Of Wetlands in The Wooded Area. Owner Has Never Had A Wetlands Study Done. 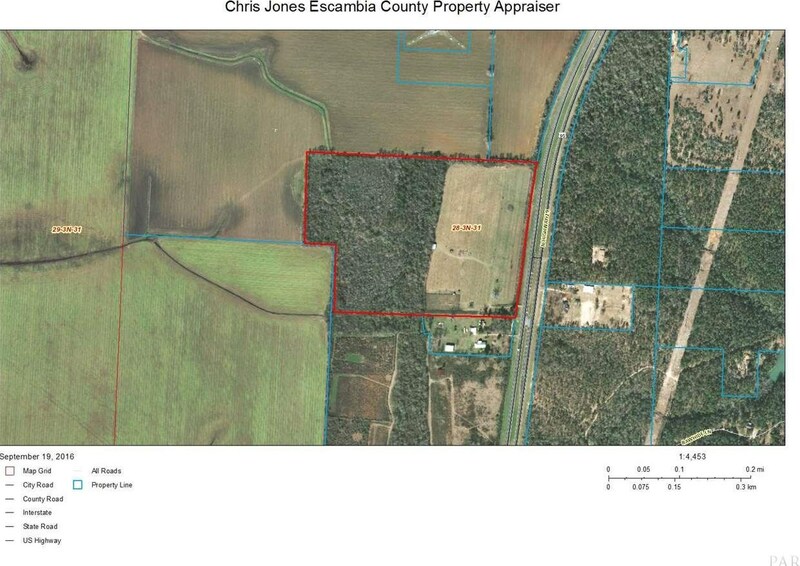 8000 N Hwy 29, Molino, FL 32577 (MLS# 506315) is a Acreage property with a lot size of 40 acres. 8000 N Hwy 29 is currently listed for $239,000 and was received on September 16, 2016. Want to learn more about 8000 N Hwy 29? Do you have questions about finding other Acreage real estate for sale in Molino? You can browse all Molino real estate or contact a Coldwell Banker agent to request more information.